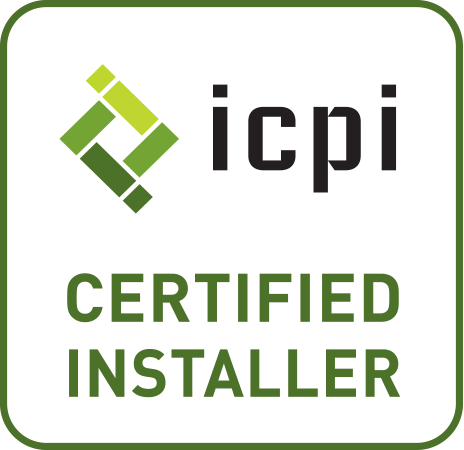 "Exceptional Quality With Personalized Service"
Coal Creek Landscaping, LLC is a professional full service residential and commercial landscape contractor. 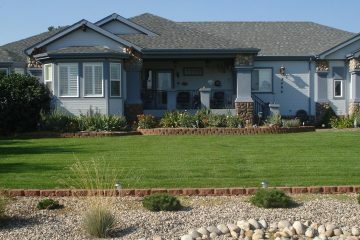 Locally owned and operated, Coal Creek Landscaping has been serving Northern Colorado and Southern Wyoming for over 20 years. Fort Collins, Wellington, Loveland, Windsor, Greeley, LaPorte, Eaton, Ault, Pierce, Nunn and all areas in between. We are a locally owned and operated company since 1997 - We'll be there when you need us! 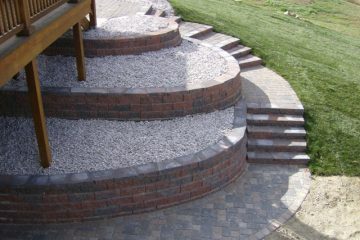 We use the highest quality, commerical grade materials and follow industry standards and guidelines. We adhere to the Green Industries Best Management Practices. Our lead staff has over 60 years combined experience in landscaping and sprinkler installation. Staff members receive ongoing training and certification testing. Our reputation matters to us. Therefore, we don't cut corners. We treat our clients fairly and honestly, and we stand behind our work. Tired of dragging your hose around? 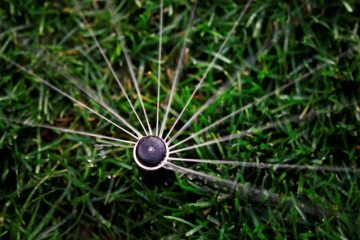 Does your sprinkler need repair? We enjoy spending time in our newly transformed yard that was previously so uninviting. Thanks for all the hard work you did in giving us a very lovely yard. Thanks for the great work you did on my yard. We love everything you did and appreciate your hard work. We’ll be sure to recommend Coal Creek whenever we can. Thanks again! Just wanted to tell you how much we are enjoying the steps on the side of the house going down to our back yard. We know how much of a challenge it was to work with the steep grade, and we are so pleased with the outcome! Thanks for your thoughtful design and a job well done!